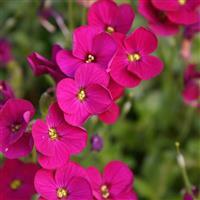 A rich green, mound forming variety with dark magenta-red flowers. 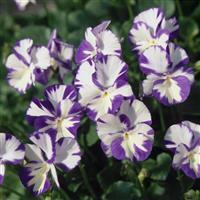 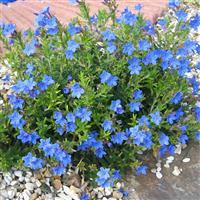 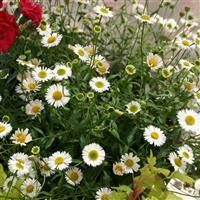 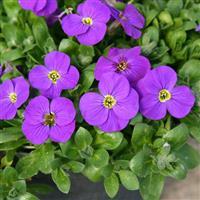 Ideal for rockeries, gravel gardens, walls and containers. 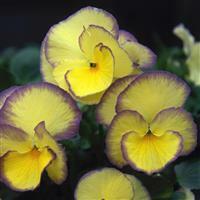 Trim after flowering to maintain vigour.